At YFPS children are given the opportunity to learn, through play based activities, both indoors and outdoors. We also use the school grounds and onsite forest school to support our learning. 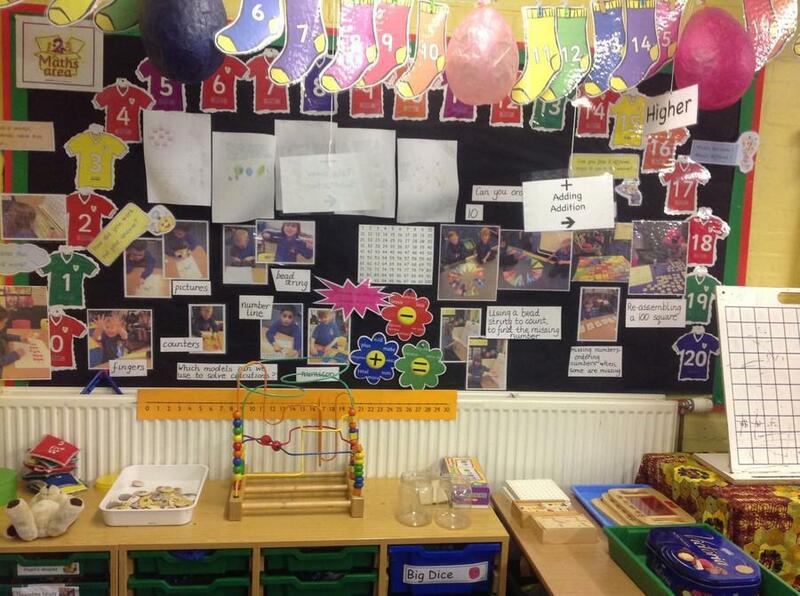 The Foundation Stage Curriculum has seven key areas of learning. Our Vision is that all children are happy, thrive and succeed during their first year at school. A carefully planned curriculum, which is informed by the children’s interests, ensures children are active participants in their learning and development. To see our curriuclum plans please click here. Teaching and learning ensures that the opportunities to explore key skills within these seven areas are provided through an enabling, exciting and supportive environment. Observation of children in their play, by all adults including parents, supports the curriculum and informs next steps in the children’s learning. Cross-curricular opportunities are skilfully planned to enable children to maximise on learning together with the opportunity to learn and develop new skills. Before the children start in the foundation stage, there are several opportunities for the children to visit their new learning environment and staff in the school. The children are visited at home by two of the Reception Team and parents are invited to an open afternoon to find out about life at YFPS before commencing their first day at school. We strongly believe that parental partnerships can only support children’s learning and throughout the year we run Family Learning Workshops, where parents can find out about how we teach key skills and how to support your child at home.